A friend of mine once told me: “If you do what they want you to do, at best it will be all right and at worst it will be all right. If you do what you want to do, at best it will be fantastic, at worst it will be a disaster.” Who wants to be just all right? The Galway International Arts Festival has come to an end for another year. 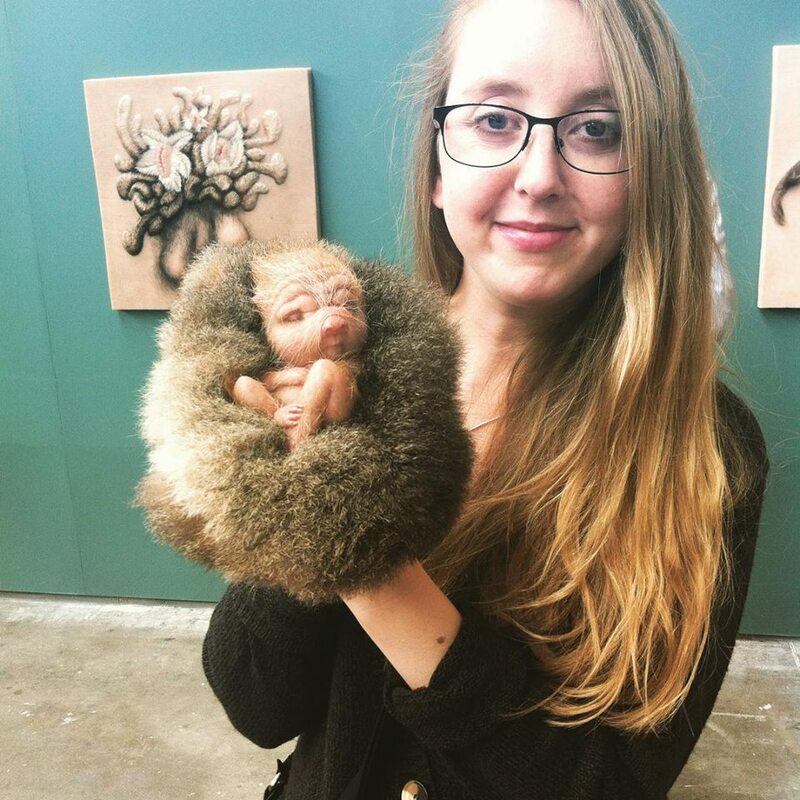 With work being so busy, i didn’t get to see as much as I would have previously but I did manage to get to Patricia Piccinini’s Relativity exhibition. So strange and weird and wonderful. Isn’t this an incredible message for the audiences of children who will watch the film, that the best way to experience true happiness is to also feel fear, and sadness, and other things their mothers tried so hard to hide? How different would this world look, it made me wonder, if women had never felt the pressure to be a “happy girl” and repress their conflicting sadnesses in that small chalk circle, and smile and “shake it off”, and always try their hardest to make things easier. I’m still thinking about this film. I will more than likely go see it again this week. 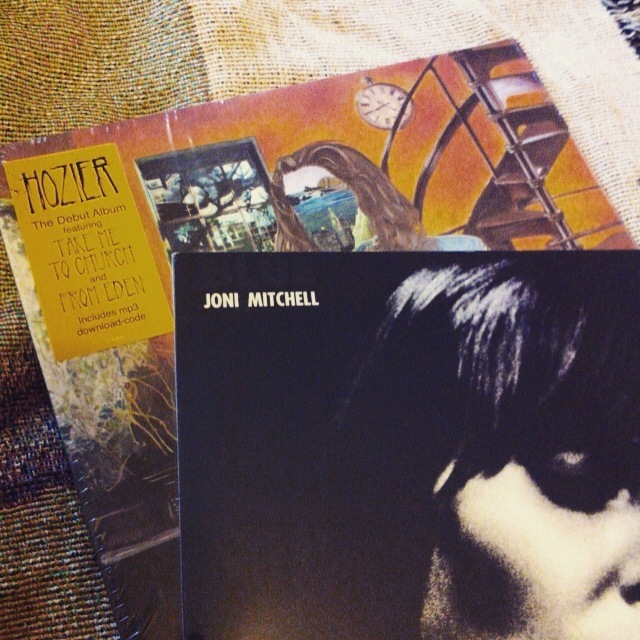 I went vinyl shopping again. 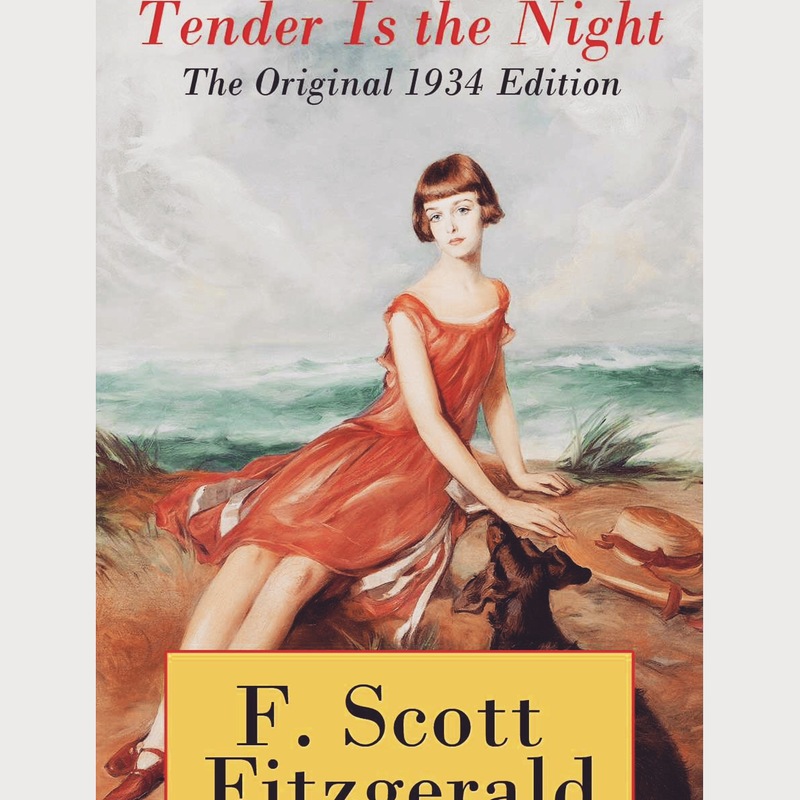 This month it’s Tender is the Night by F. Scott Fitzgerald.